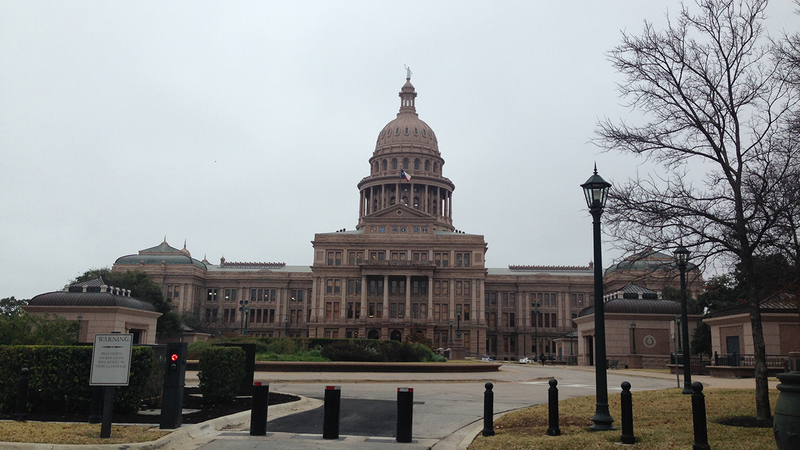 A view of the Texas Capitol in Austin. AUSTIN, TX (KTRK) -- Texas intends to require aborted fetuses to be buried or cremated come September, adding new abortion regulations after the U.S. Supreme Court struck down the state's restrictive clinic laws. Republican Gov. Greg Abbott ordered state health officials to propose the changes, his office said Thursday, which were quietly put out for public comment this month. Similar fetal remain rules in Indiana are on hold after a federal judge granted a temporary injunction last week against that state's sweeping new anti-abortion law. That bill, signed in March by GOP Gov. Mike Pence, more notably also banned abortions due to genetic abnormalities.